Your first appointment is key – it will help us assess your condition as well as provide a forum for discussing your needs. What should you expect? 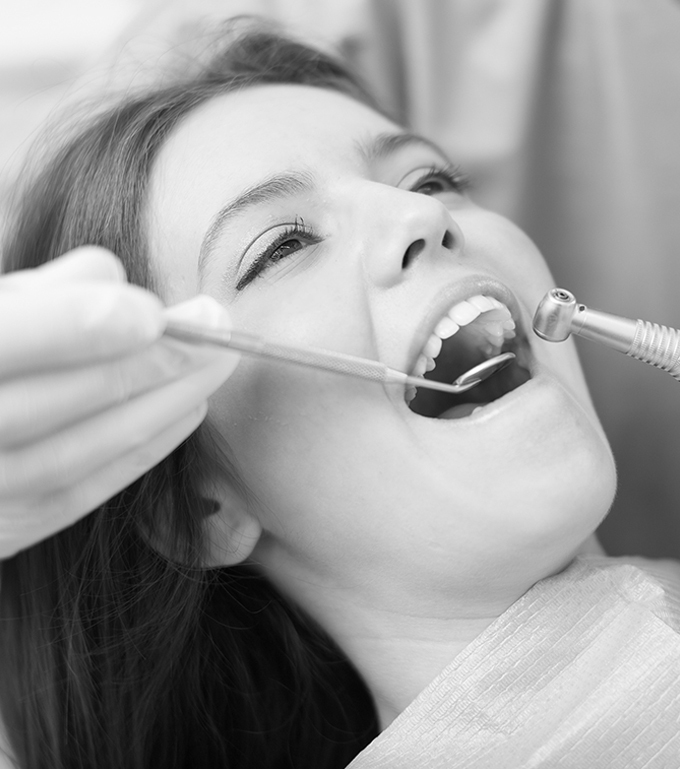 A thoughtful, humanizing experience that leads to an intelligent course of treatment and a beautiful smile. Schedule us in for an hour! 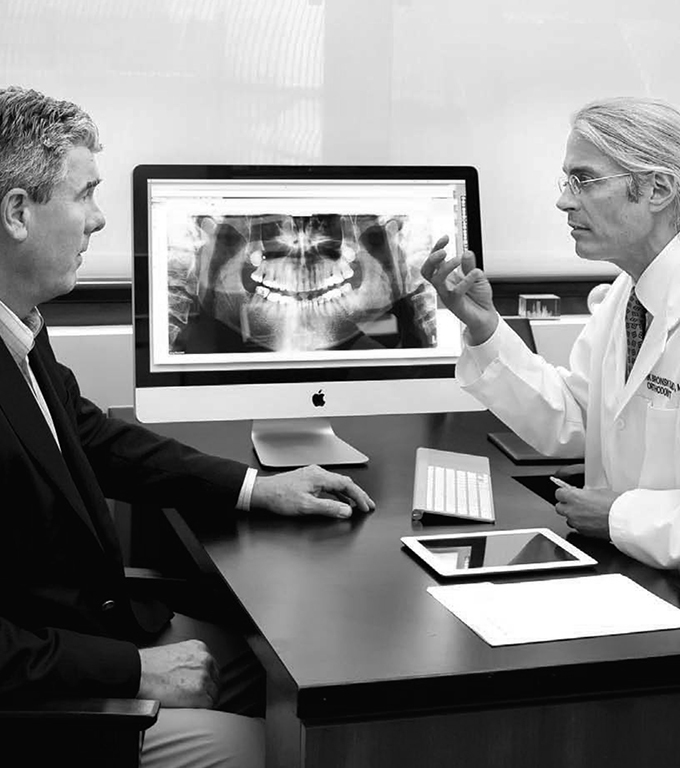 During this visit, we will perform an oral examination and a series of diagnostics such as digital radiographs and photographs of your jaws and teeth. These records will help us diagnose any orthodontic issues and lead us into a discussion about treatment options. Questions? Ask us anything and everything you can think of. That way, we will be able to create an appropriate treatment plan commensurate with – and likely to exceed – your expectations. We look forward to meeting you and helping to improve your health and well-being.